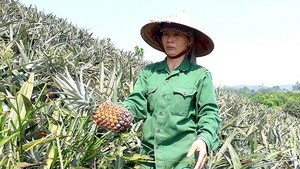 The South Korean Government expected Vietnam-South Korea trade turnover to reach $100 billion by 2020, said Korean Minister of Industry, Trade and Energy Paik Ungyu yesterday. 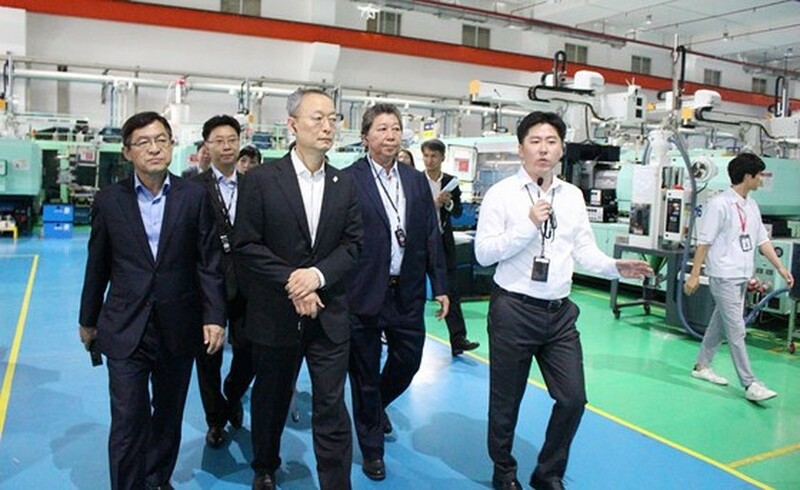 He was speaking while visiting Minh Nguyen Company, level 1 supplier of Samsung Group in Vietnam. Stressing trade development steps between the two nations, Mr. Paik said that trade turnover between the two countries approximated US$500 million in 1992 when they started setting up diplomatic relations. The number reached $60 billion by the end of 2017. 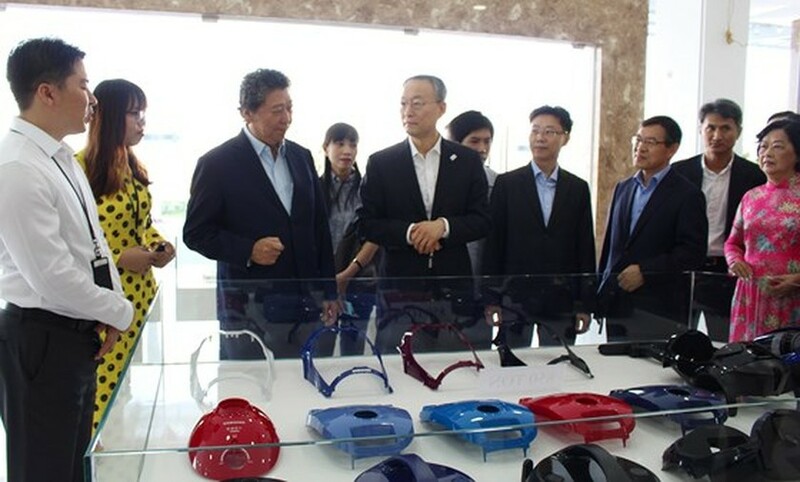 Minister Paik expected that Vietnamese businesses would strive to improve production ability to become large suppliers for South Korean groups in Vietnam such as Samsung and LG in the upcoming time. 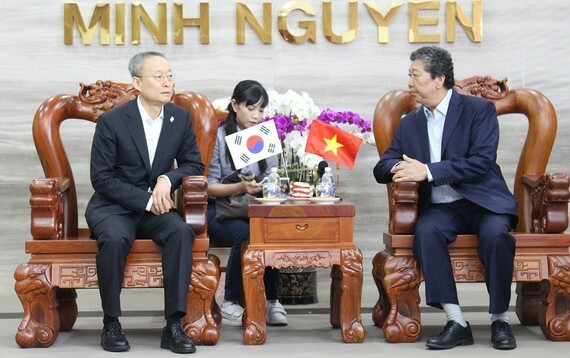 Minh Nguyen Company should continue studying to develop new products for Korean partners and Vietnamese businesses can require relevant agencies or the South Korean Government to assist them during operation process, he added.